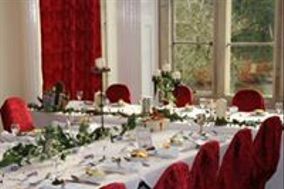 Wedding Venues Northumberland ARE YOU A SUPPLIER? 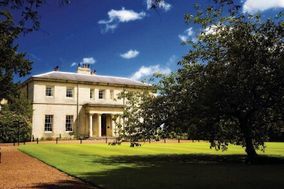 Guide to wedding venues in Northumberland: in our listings you will find the best venues to celebrate weddings and other events like anniversaries, birthdays, christenings and other unforgettable special occasions. 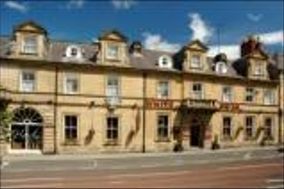 You can take a look at prices and wedding packages in addition to the best offers in wedding receptions in Northumberland. 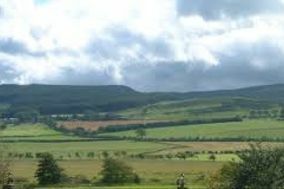 Rugged and beautiful, Northumberland offers some of the best scenery in all of England, especially along its enchanting coastline. 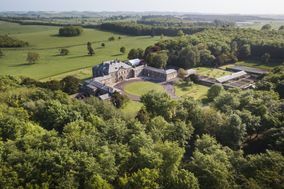 You won't find buzzing cities or many posh resorts in this sparsely populated region, but that doesn't mean you should overlook Northumberland in your search for the perfect wedding venue. 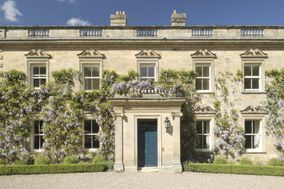 What Northumberland lacks in frills, it makes up for in loads of charm and highly unique venues. 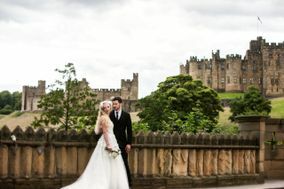 Here, a patient search for wedding venues in Northumberland will reveal many hidden gems in small market towns and mining towns, like Alnwick, Hexham, and Morpeth. Take your time, keep your mind open, and you'll find that perfect place to say, "I do." 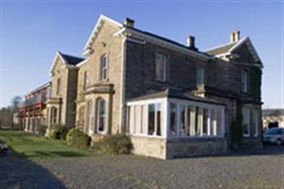 The wonderful thing about searching for a Northumberland wedding venue is that each option is unique. It's hard to find a hotel, mansion, or wedding barn in this county without a captivating story to tell. Almost every venue offers a glorious setting that will make you feel like you've walked into an entirely different world, far away from crowded, noisy cities. For smaller weddings, focus your search on the boutique hotels and inns sprinkled through the county. They often have much history to share as well as beautiful courtyards or lush gardens to host your ceremony. If you have a larger wedding party, search out glamorous mansions or even wedding barns, where you can put a new spin on a country wedding. 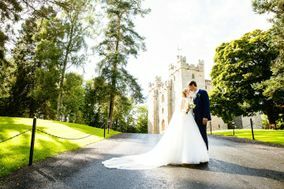 Finally, if your wedding budget planner says that the wedding of your dreams is within your grasp, why not dream big? Several castles are available for bookings. These towering structures where kings and queens once ruled will give you a truly unforgettable day! Not every wedding venue turns out to be quite as amazing as its website promises, which is why you should schedule venue tours of your top picks before making your final decision. It's also not just enough to love the venue. 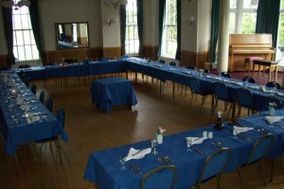 You need to make sure you feel comfortable with the venue coordinator and the rules and policies of the venue. That means asking a lot of questions and performing a thorough review on your venue tour. Don't be afraid to ask about the nitty gritty details. How many bathrooms does the facility have? What happens if the fickle weather doesn't favour you on your wedding day? Does the venue have a tent or indoor area to hold your reception? Ask about the menu options or whether you can bring in your own catering team, musicians, or DJ. You'll also want to know if the venue can serve alcohol and if they provide tables, chairs, and place settings. All of these things will affect the overall cost of the venue and may add more items on your wedding to-do list. Is that to-do list feeling a little long? At WeddingWire, our special wedding tools can make planning your big day easy and fun. Let us help you create your guest list, put up a wonderful wedding website, and even find a wedding dress fit for a queen!